Pillars & Stone retreats provide the opportunity for Parent and child to explore life transitions as well as providing respite, rejuvenation and wellbeing life-strategy coaching to sustain you well beyond the retreat. We run annual retreats – designed to provide respite for the modern day parent who leads a fast paced life, is always on the go caring for family. 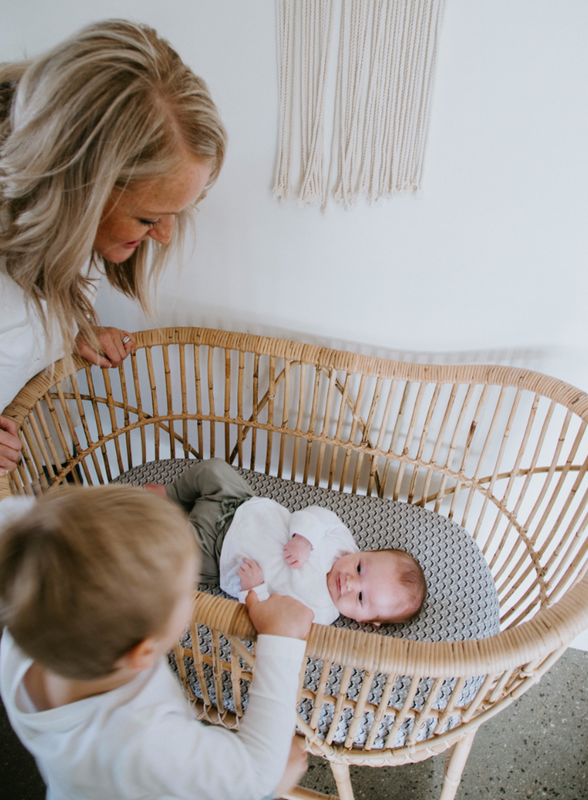 We provide you with an opportunity to slow down, reflect and reconnect with your-self and your child. After having a baby, our lives change enormously and it is easy to lose sight of who you are. These retreats are aimed at creating time and space for re-connection. Together, as a community of parents, we explore, identify and evolve with the challenges that parenthood brings. We then help you find your way back to what you need to be - the pillars and cornerstone of your family. It’s an invitation to re-focus on your dreams and aspirations, re-fuel and re-balance. Leave feeling refreshed, inspired and empowered. A magical landscape, Bali is Indonesia's gem. It will intoxicate you with it's mystique, exoticism and raw beauty. It's an island rich in tradition where community is cherished and anak-anak (children) are considered to be everyone's responsibility. 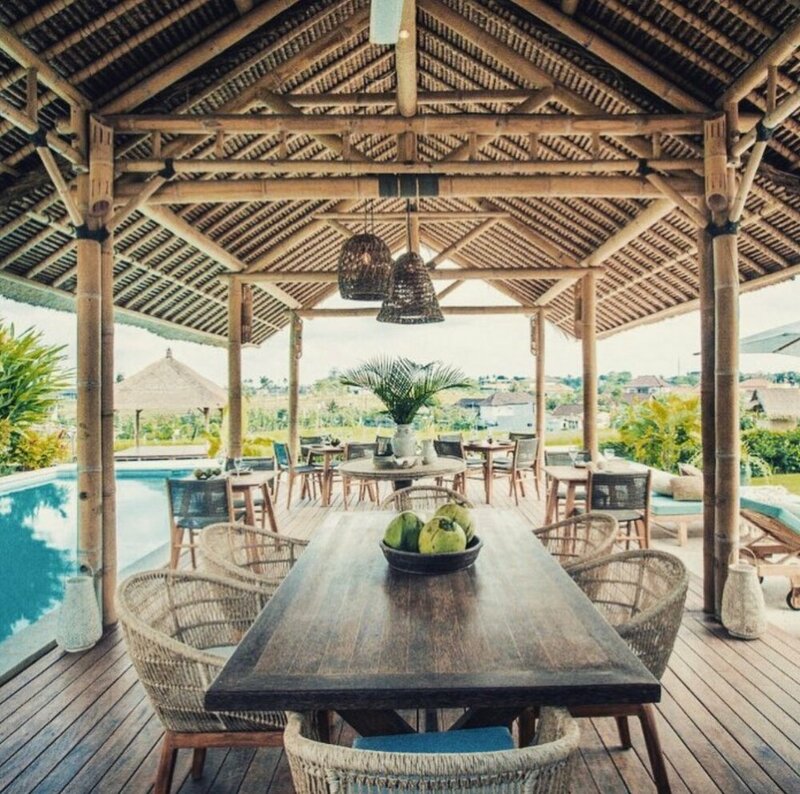 Bali's deep cultural values & beliefs align beautifully with our retreat philosophy and purpose; the importance of family and 'extended family', community and communal living, deep connection in relationships and harmony. This is why we believe it's the perfect location for our next Parent and Child retreat. © 2017 Pillars and Stone. All Rights Reserved.